Everything we do sheds a lot of light on our personalities. From the clothes we wear to the music we listen to, it all reveals a little bit about who we are to the world without you even realizing it. One thing many wouldn&apos;t suspect introduces people to their personality is the collection of ear piercings they have. Pretty fascinating, huh? Whether you have a lobe or industrial earring, scroll below to discover what the ear piercing you have reveals about you! You tend to be a bit cautious with how you live your life. You&apos;ll take risks here and there, but you always make sure to calculate if they&apos;re worth doing before taking the plunge. Needless to say, you&apos;re a planner. You stick to your schedule and always write everything in your calendar to be sure you don&apos;t miss anything. That would never happen, however, because you&apos;re also the most organized individual anyone will ever meet. Wild and free, you never let anyone or anything get you down. You live by your own rules and always try to go against the mainstream, which tends to throw people off and leave them shocked or confused. You don&apos;t mind though, because that&apos;s exactly the reaction you wanted. You tend to draw people in with your charming personality, but you only have a few very close friends. You&apos;re less likely to get hurt that way, because you may look all rough and tumble, but you&apos;re a big softy on the inside. While many struggle with self-confidence issues, you&apos;ve never been one of those people. From a young age, you&apos;ve known who you are and your main purpose in life. You&apos;re fairly focused and driven, never letting any speed bumps or pitfalls keep you from being successful in life. Though you work hard, you play just as hard. You&apos;ve mastered the balance of getting your tasks done, while also still being able to maintain a pretty exciting social life. A bit of a hidden piercing, it&apos;s clear you&apos;re a mysterious individual. You tend to live your life in seclusion, never being surrounded by too many people at once. While some prefer to spend their weekends living it up, you choose to stay inside watching Netflix or curled up with a good book. It&apos;s not that you don&apos;t like people—you do—but you feel more comfortable when you&apos;re alone. It&apos;s difficult for you to be yourself around others. Eventually, you&apos;ll encounter people who you feel are worthy of knowing the real you. 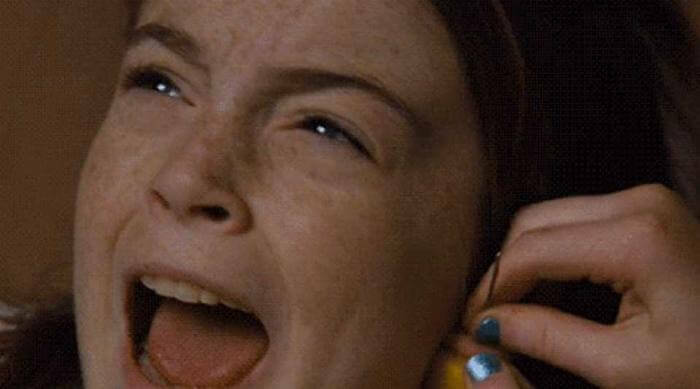 Having a tragus piercing lets others know you&apos;re lively and energetic. Some would say you&apos;re the life of the party. You have a way of boosting the moods of those in your presence just by flashing your pearly whites. You prefer to keep the atmosphere light and fun, which is why you&apos;ll always be the first to crack a joke the second you notice things are starting to get tense. No one can ever be mad at you, because you&apos;re just so gosh darn sweet and charming. You, get into trouble? Never. You&apos;re a fair and balanced person who&apos;s fantastic at making decisions. Because of that, you make for a great mediator when your besties get into fights. You know how to reach a compromise both parties will be happy with in a matter of seconds. You detest when others aren&apos;t treated kindly, which is why you always speak up for those in need. You&apos;re essentially a friend to everyone, but not in a way that&apos;s obnoxious or fake. You genuinely care about others and want to seem them all live long and prosper. Adventurous to a fault, you&apos;re willing to try anything once. You know that this world has so much to offer, and you plan on taking in as much as humanly possible. You prefer to spend your days outdoors, so you can rarely ever be found inside. Heck, you&apos;re not even one to use your phone. Experiences are what matter most to you, so you&apos;re not at all materialistic. You&apos;d rather spend your money on a flight to England than on a fancy new piece of technology any day. You&apos;re very much attracted to the finer things in life and hope to one day live the ultimate life of luxury. You&apos;re the type of person who will treat themselves at the drop of the hat, spending your money more frivolously than most. You always justify your habits by insisting cash doesn&apos;t go with you when you die. Plus, you know when to spend and when to splurge. Though it may not look that way to others, you and your bank account know it to be true. 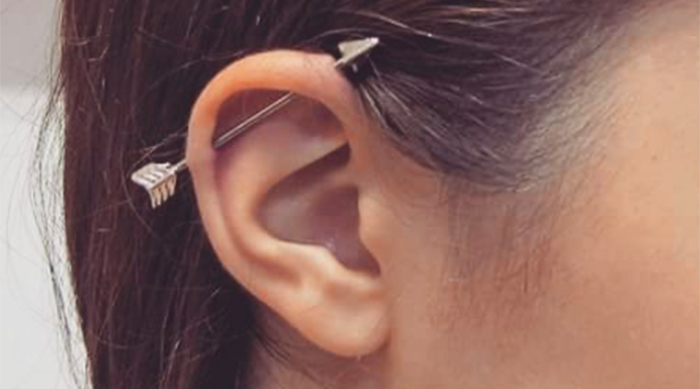 Inspired to get a new piercing? 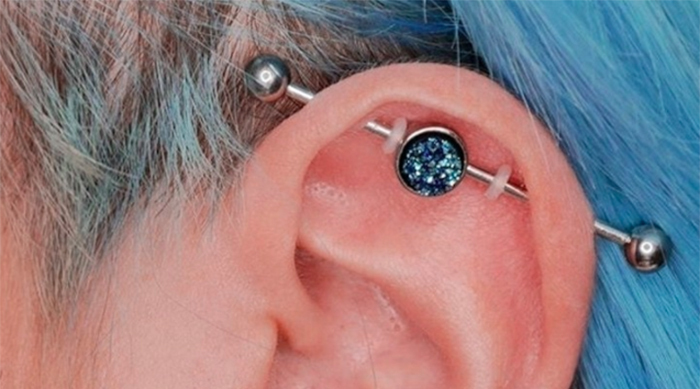 Before you do, you should scroll through our ranking of least to most painful piercings HERE.